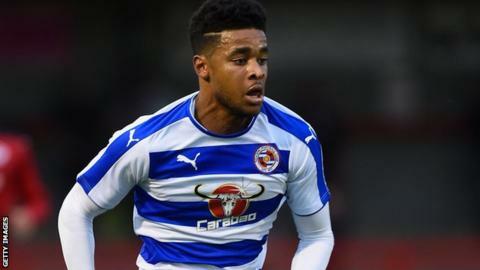 League One side Gillingham have signed Reading striker Dominic Samuel on a one-month loan deal. The 21-year-old came through the Championship club's youth academy and has made two substitute appearances for the Royals this season. Samuel has previously had loan spells at Colchester and Dagenham and scored six goals in 13 games during a stint with Coventry last season. He will remain at Priestfield Stadium until 10 December.